The selection and design support refrigeration systems for cold store, storage cabinets and industrial applications based on a wide range of components such as generators, compressors, heat exchangers, installation material and advanced automation control. 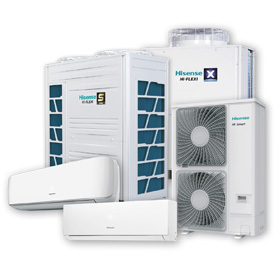 Technologically advanced VRF air conditioning systems and gas heat pump GHP, chillers, systems Multisplit light commercial air conditioners and wallmounted RAC. Support the design, implementation and service. 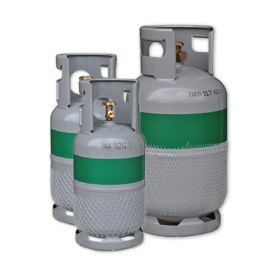 The latest types of factors of low GWP gases homogeneous mixture of synthetic coolants and refrigeration oils. Gaseous substances used widely in industry processability-food, industrial and shop refrigeration systems and the automotive industry. 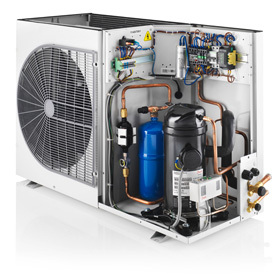 High performance and innovative heat pump Aquarea Panasonic's energy-saving solution is designed for air conditioning and space heating and domestic hot water. 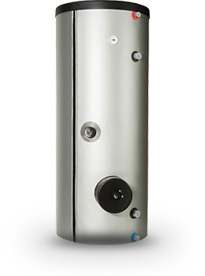 It is a modern alternative to gas heating systems, oil or electrical. In December 2013 the company name was changed from Termo Schiessl Sp. z o.o. to Schiessl Polska Sp. z o.o. and introduced a new logo. It is a common logo of all the companies constituting the Schiessl Group. Today, SCHIESSL POLSKA Sp. z o.o. is a dynamic and rapidly growing company, reckoned with in the refrigeration and air-conditioning domestic market. Our permanent stock offer currently includes almost four thousands products of all reputable European manufacturers, and at customer’s request, it is possible to bring any article out of thousands of other products.